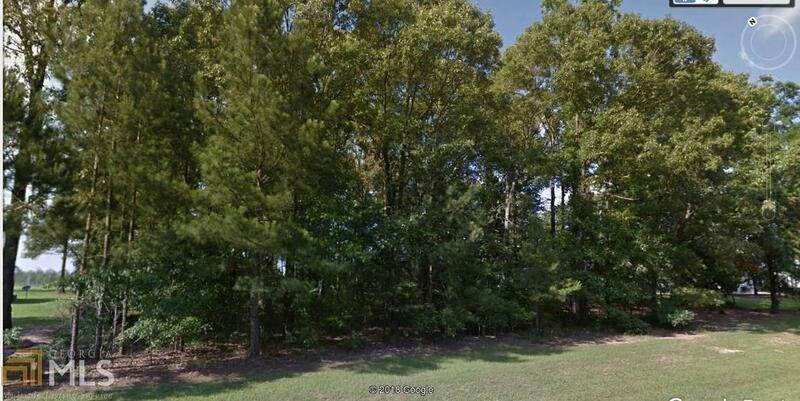 Wooded 1 acre lot located on Hardwod Hollow the beautiful Plantation Subdivision. This property would make a wonderful homesite. Property is subject to Protective covenants. Call agent to set up a showing!